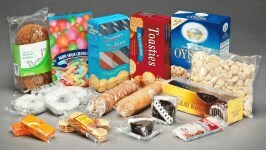 The most used shrink film for presentation packaging. Crystal clear. 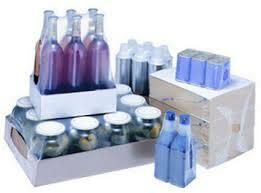 Strong foil for more utilitarian packaging. 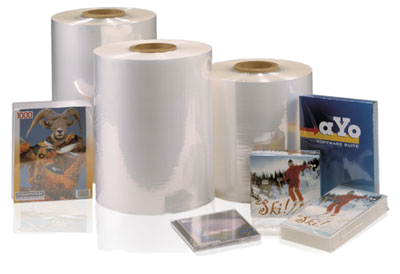 Foil that is mainly used on flowpack machines. 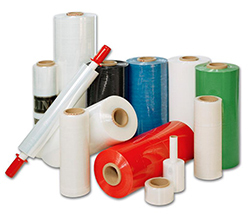 Wrapping film or stretch film is mainly used to wrap pallets. 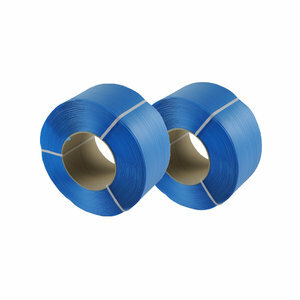 Strong band to secure or bundle suits.